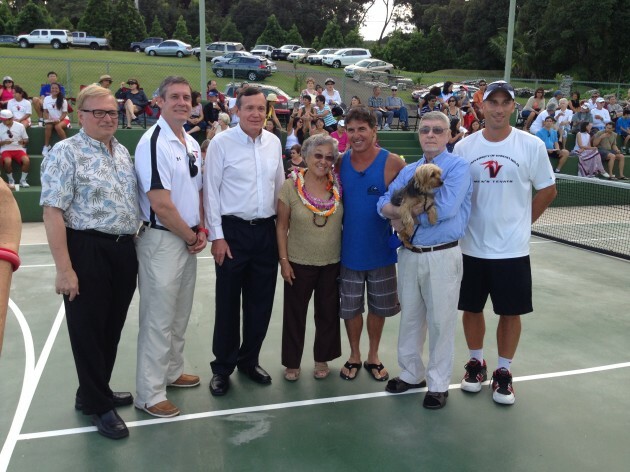 (L-R) Chancellor Donald Straney, Interim Director of Athletics Tim Moore, Hui Kako‘o Kenika /Hilo Brokers President Kelly Moran, Dr. Ruth Matsuura, Water Falling Estate co-owner/designer/builder Scott Watson, Water Falling Estate co-owner Laurie Robertson, UH Hilo Tennis Coach Karl Sloss. 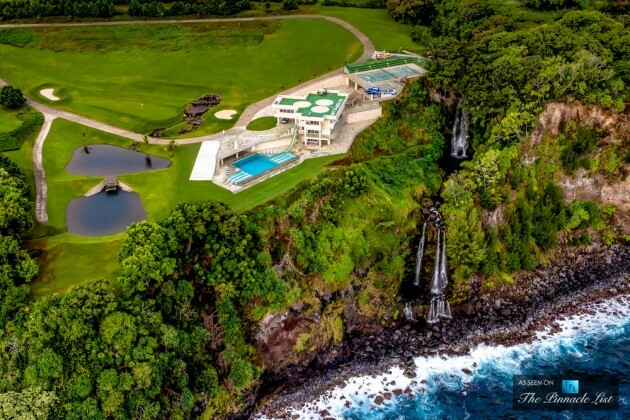 Aerial view of Water Falling Estate in Ninole. 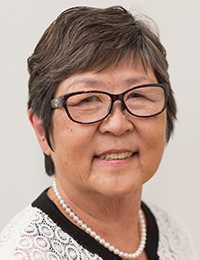 A benefit fundraiser for the Richard and Ruth Matsuura Vulcan Tennis Endowed Scholarship (University of Hawai‘i at Hilo) was held Feb.8 at the luxurious 8-acre Water Falling Estate in Ninole on the Big Island. The event raised nearly $25,000. Guests explored the grounds of the beautiful estate, watched exhibition tennis matches, and enjoyed ono food. Read more about the event at Big Island Now. 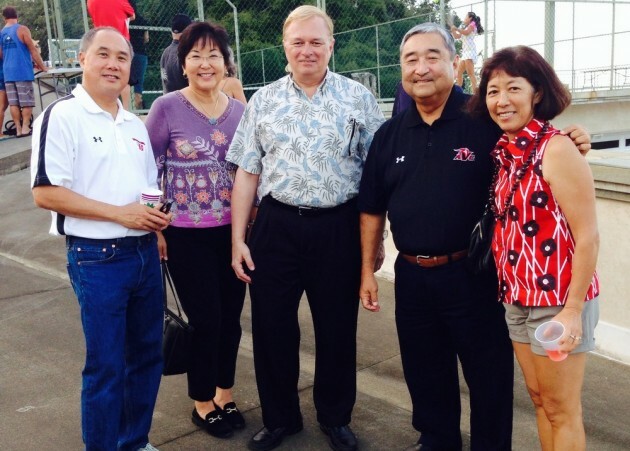 L-R: Newton Chu; Mariko Miho, director of UH Hilo Development Office; Chancellor Don Straney; Barry Taniguchi; and Roberta Chu.